One of Vauxhall's most popular models and for good reasons. The Corsa manages to offer the perfect blend of style, refinement, fun and value for money, ensuring this city car is a tough vehicle to beat. It has a keen sense of itself and offers the right level of practicality while keeping things interesting. 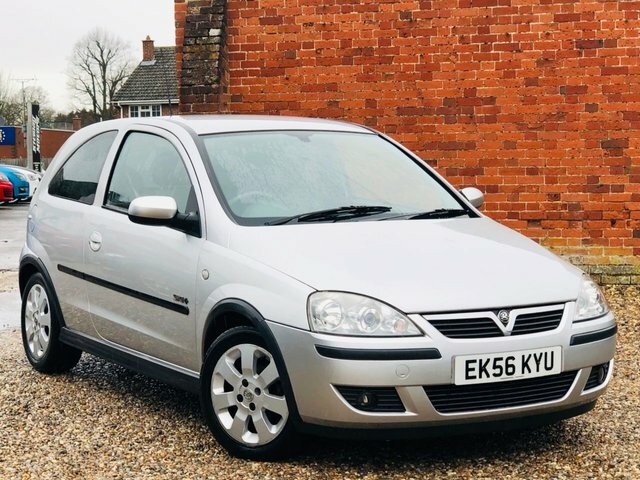 The best way to discover one of the used Vauxhall Corsa models for sale in Stansted is to get behind the wheel. 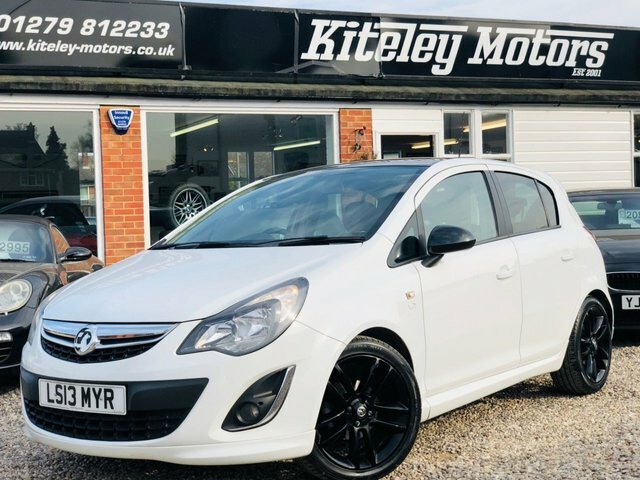 Contact a member of the team at Kiteley Motors today and find out how simple it is to test drive one of our pre-owned cars. Start your search here on the website and get in contact with any questions. Finance is available to UK residents aged 18 years or older, subject to status. Terms & Conditions apply. Indemnities may be required. Other finance offers may be available but cannot be used in conjunction with this offer. We work with a number of carefully selected credit providers who may be able to offer you finance for your purchase, commission may be received. We are only able to offer finance products from these providers. Postal Address: Kiteley Motors, 10 Cambridge Road, Stansted, Essex CM24 8BZ. Find contact details here.